Enjoy superb hunting amid untouched nature in our private “Nederkogl” hunting grounds covering about 2200 hectares. Hunters' dreams will come true here! Watch roe deer, red deer, chamois, marmots, snow grouses, blackcocks and stags in the wild. 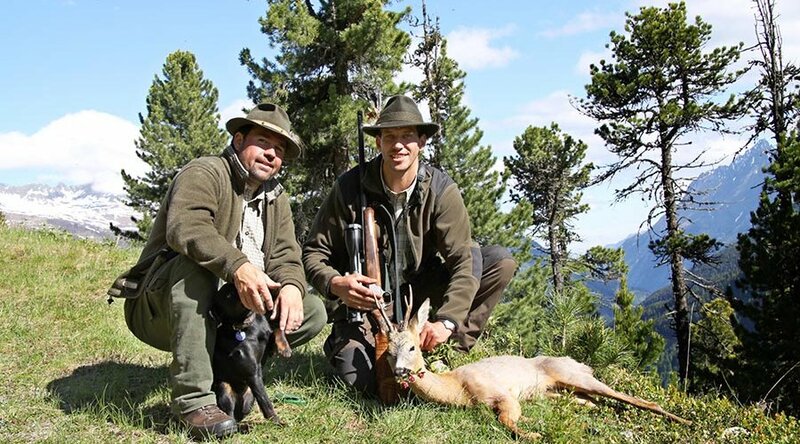 Go deerstalking together with the host himself or another professional hunter, and explore the surrounding mountains from a different point of view. Interested? Don't hesitate to contact us for more detailed information on your next hunting holiday in Sölden.